In 2019 Hay Festival is back on the road, thanks to Welsh Government funding, bringing the Scribblers Tour to schoolchildren across Wales. 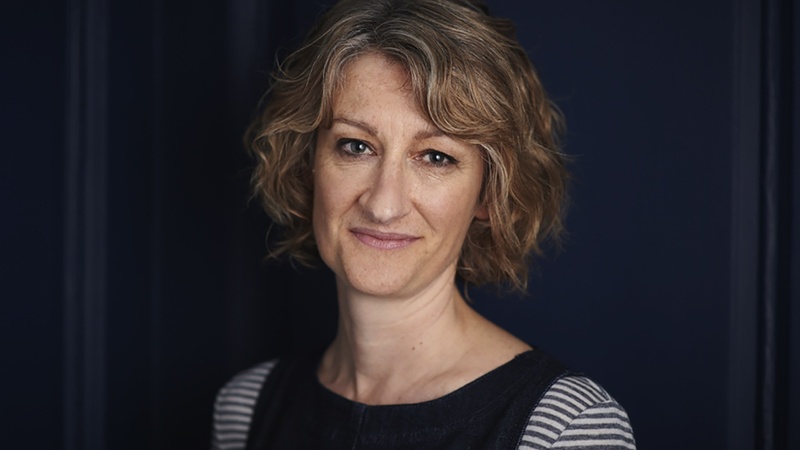 We're delighted to announce this fantastic 2019 line-up with a new creative writing workshop on the programme led by Jenny Valentine. Don't forget to apply to the Go and See Fund from Arts Council Wales for your travel bursary. You need to apply at least four weeks before your visit to The Scribblers Tour. 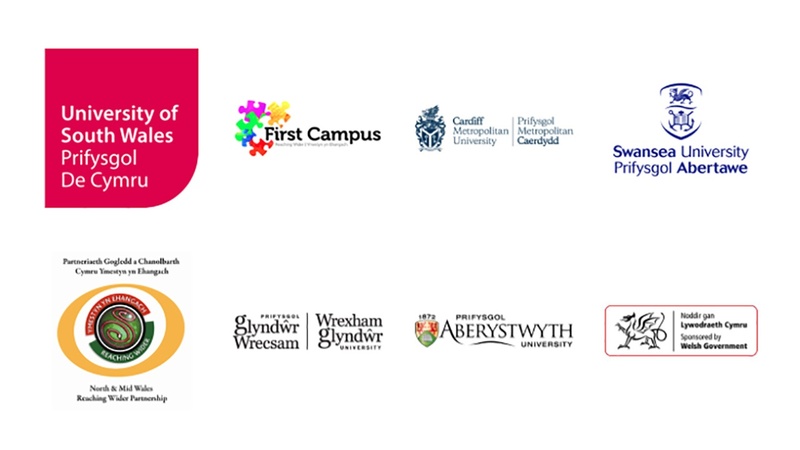 The tour will be hosted in five universities across Wales this year, bringing top class writers and performers to pupils in Key Stages 3 & 4. We will be exploring the many ways to build stories, express ideas and inspire empathy and creativity through the power of writing. 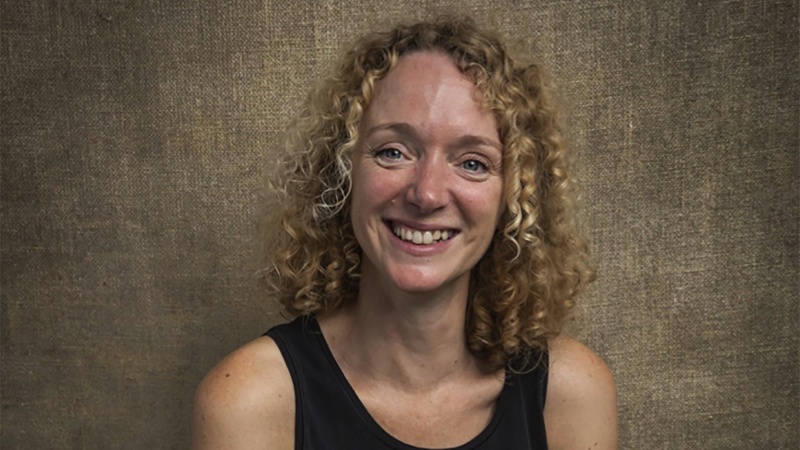 Emma is an award-winning writer of historical fiction with award-winning books including Sky Chasers and Letters From The Lighthouse. Emma's Scribblers workshop will involve plundering history for exciting story ideas. She'll share tips for creating original, authentic ideas even when your brain feels like porridge. Expect weird photos, dramatic newspaper headlines, daredevils, ghosts, pharaoh curses and some very strange food. Award-winning wordsmith, Hip Hop artist and poet Karl Nova will perform pieces from his new book Rhythm and Poetry. Karl stitches and weaves his performances to tell stories that are humorous, personal and inspirational. 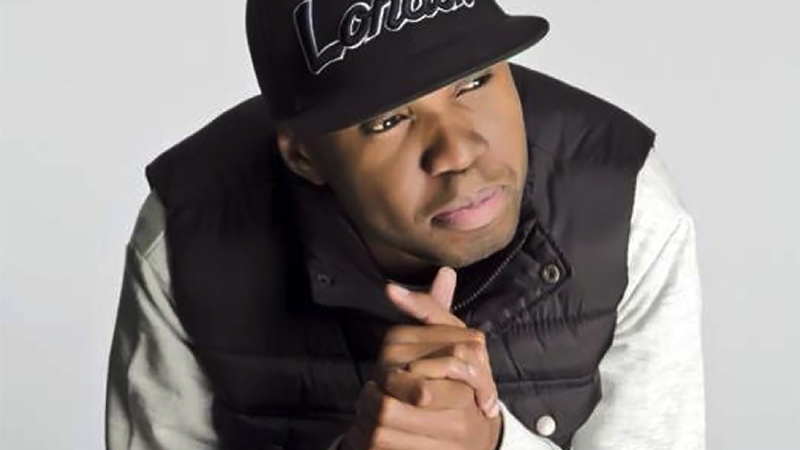 He will perform freestyle, inviting pupils to challenge him to create a verse on the spot. Karl’s dynamic and playful Scribblers Tour session will encourage pupil interaction and expression through spoken word and performance. Award-winning YA author and teen champion Jenny Valentine will be leading creative writing workshops where pupils create their own plot set in the university campus using the Scribblers Tour newspaper to explore narrative. Jenny will also be compèring the Scribblers Tour. 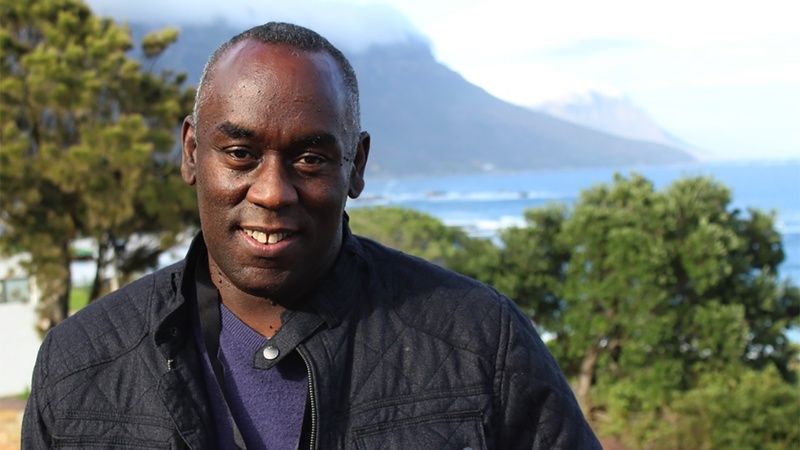 Born in 1963 to Jamaican parents living in Brixton, Alex Wheatle spent most of his childhood in a children's home with a short stint in prison following the Brixton uprising in 1981. Since then Alex has written many award-winning books, including Crongton Knights and Liccle Bit and has been awarded an MBE for services to literature. On the Scribblers Tour, Alex will be inspiring pupils with a passion for literature through his own life story. 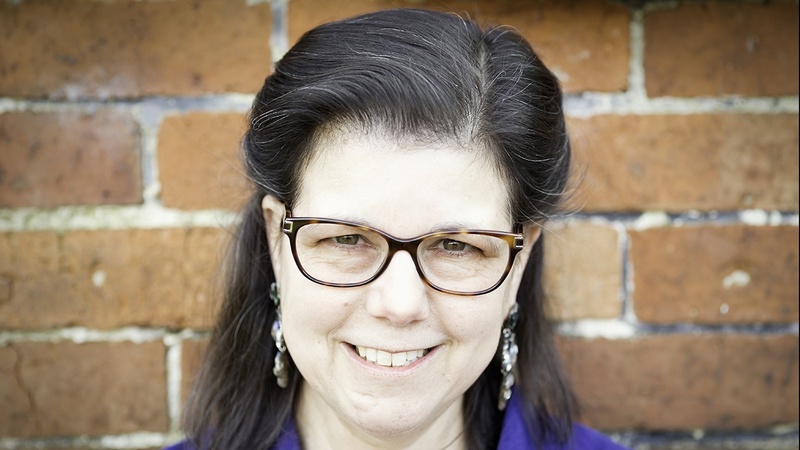 Award-winning YA author and teen champion Jenny Valentine will be compèring the Scribblers Tour. 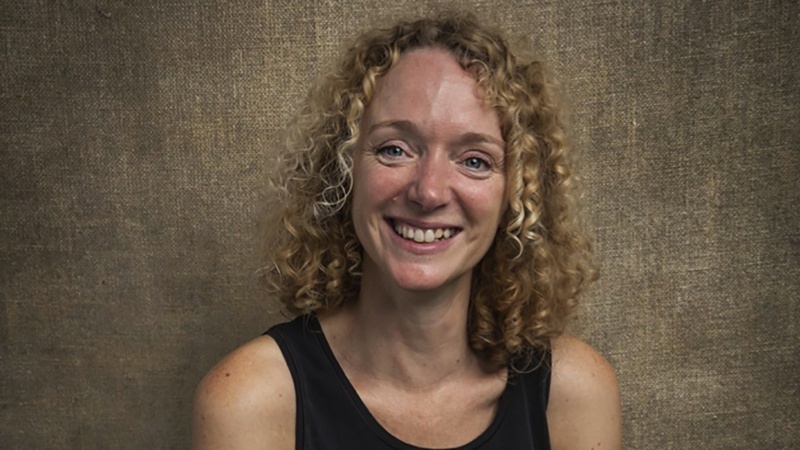 Jenny will also be leading creative writing workshops where pupils will create their own plot set on the university campus using the Scribblers Tour newspaper to explore narrative.